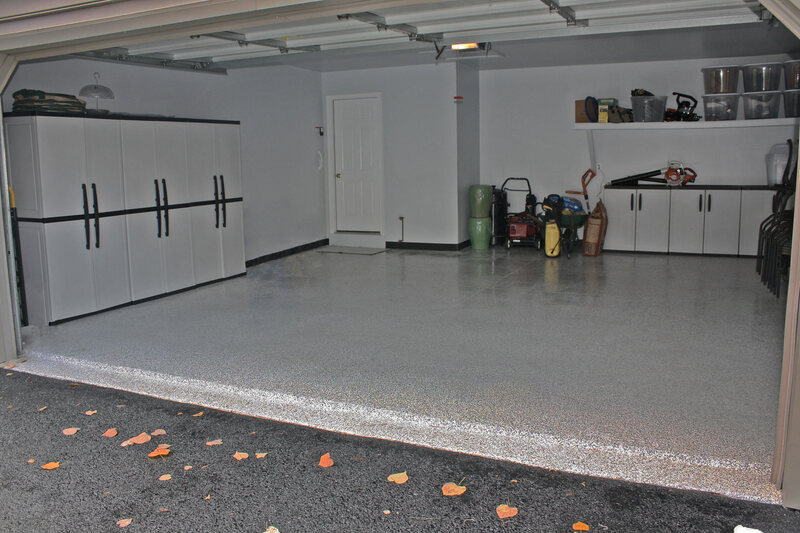 If your garage or basement concrete floor is cracked or a dull, standard gray, a decorative epoxy floor system can turn your boring surface into something extraordinary. 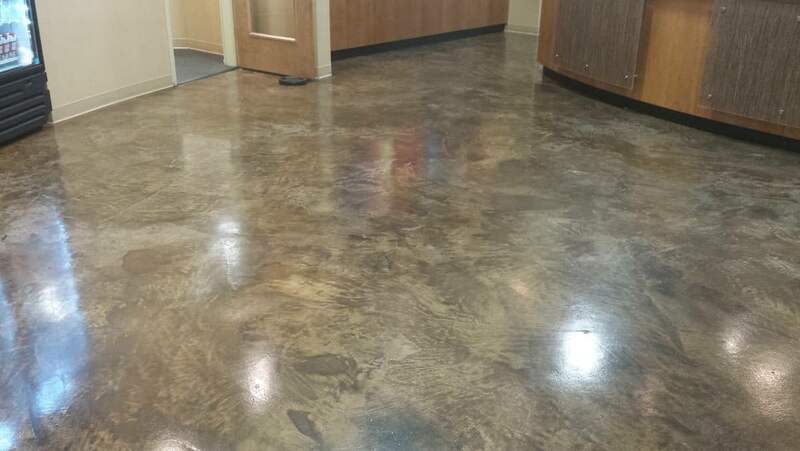 From residential projects designed to protect your floors from damage to commercial renovations of business entrances, showrooms, retail spaces or restaurants, an epoxy coating could be the answer to your flooring challenges. Epoxy systems bond to your floor’s surface – creating a tight barrier that protects against virtually every type of damage caused by salt, fluids, automobile wear & tear or the everyday activities of your family and customers.Our heavy-duty, seamless floor epoxy-based system upgrades the look of your floor and increases resistance to stains and tire marks. 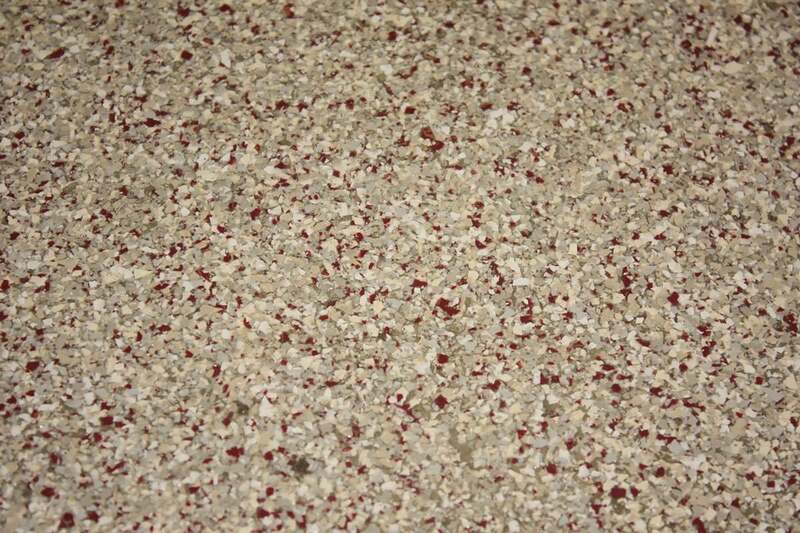 The floor resins also hide minor imperfections – giving you a showpiece floor! Signature Concrete Design is an expert in seamless floors and resin floor application. We start preparing your floor for maximum epoxy coating adhesion with a dust-free industrial power grinder which removes all previous coatings and stains. 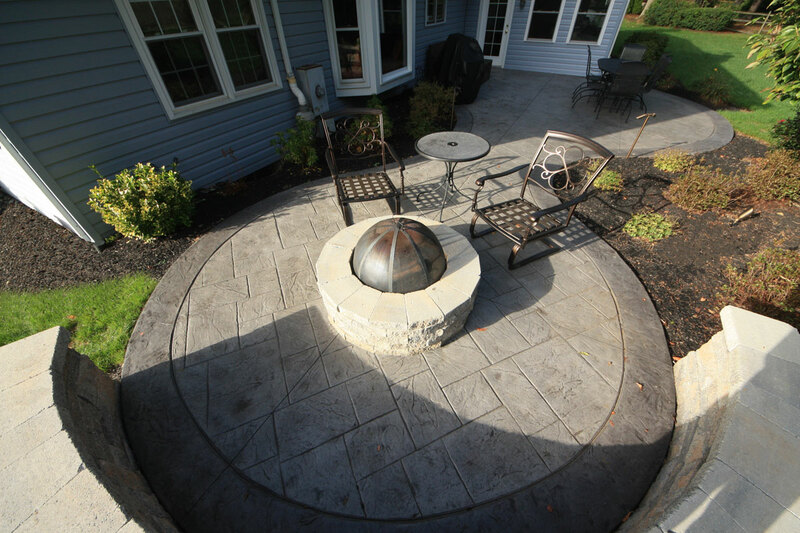 We use diamond blades that lightly abrade your concrete surface to increase adhesion. 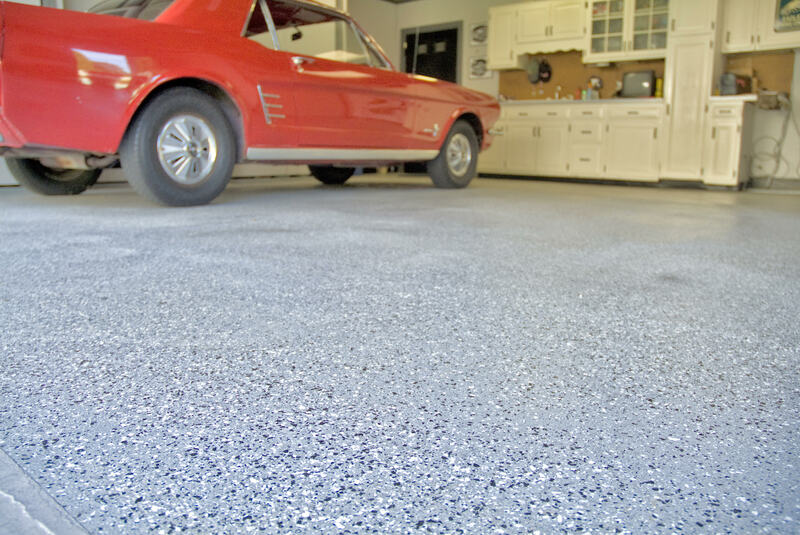 From colorful acid stains to garage floor coatings enhanced with color and decorative flakes, changing the look of your floor is simple. If you are renovating your showroom, retail space, restaurant floor or the entrance to your business, you no longer need to rely on standard tile or carpet. 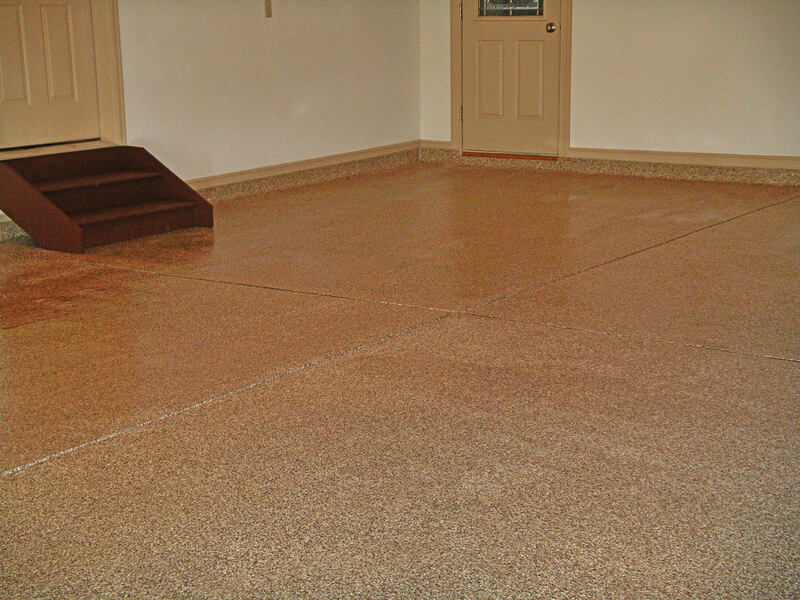 Beginning with an acid stain applied on either old or new concrete floors, you can change the color of your floor. 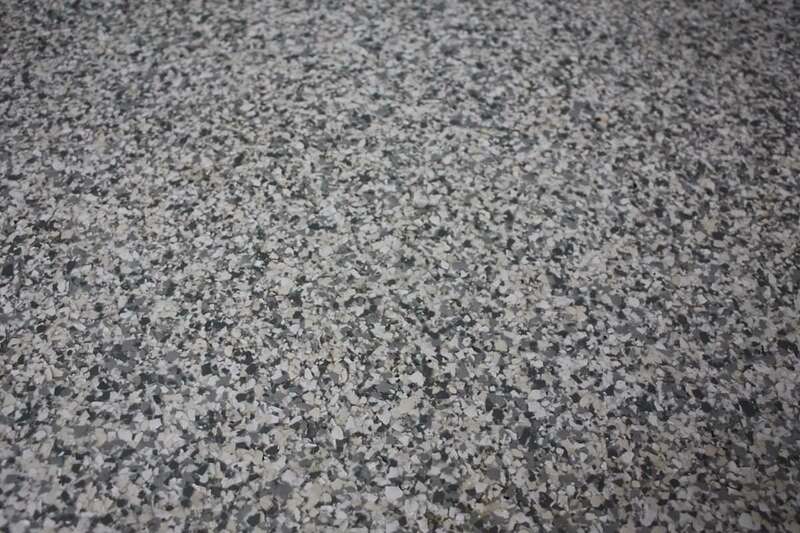 An acid stain will react chemically with your concrete to create natural color variations adding character with unique mottling effects similar to marble or granite. Follow the acid stain with a resin floor coating for protection and easy maintenance. 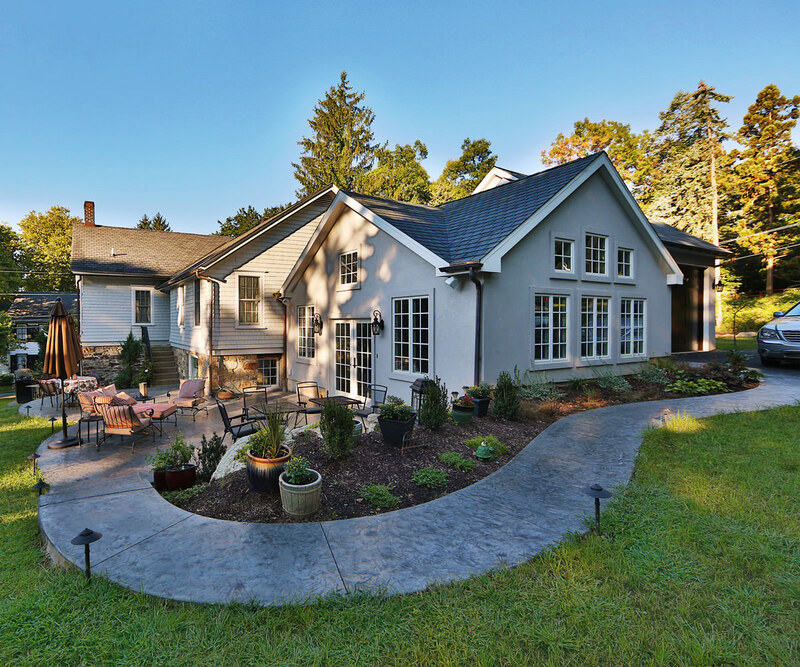 Signature Concrete Designs’ epoxy-based coatings provide residential and commercial customers with a wide range of colors, a durability that is second to none and exceptional slip resistance. Our seamless floors are highly abrasion- and chemical-resistant, and extremely easy to clean & maintain. 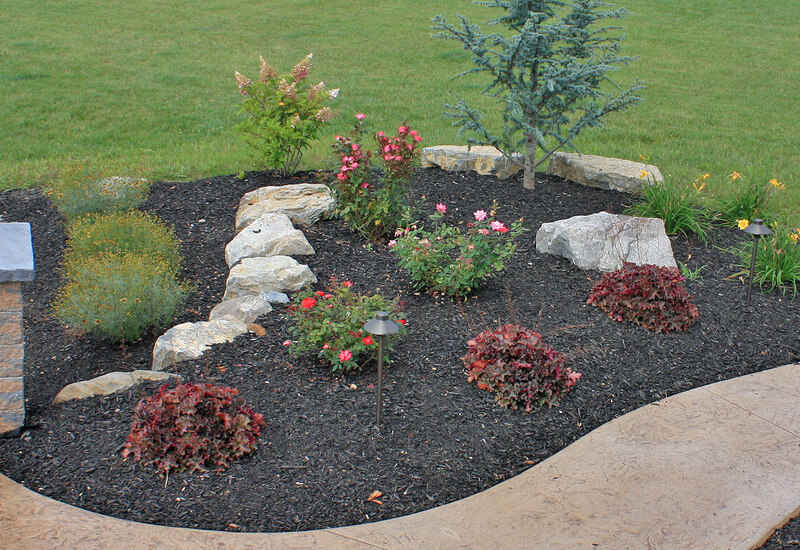 Call Us Today at 610.923.5073! Learn how acid staining and epoxy floor coatings can solve your toughest flooring issues.